Love your Porsche? We offer more than just your average car repair service. London’s Premiere Porsche Experts We are passionate about Porsche and work closely with you from start to finish. At 911 SBD we pride ourselves on being different. Our personalised service means you can contact us at any time with a question or query about work being done on your car and better yet, we do everything in-house. 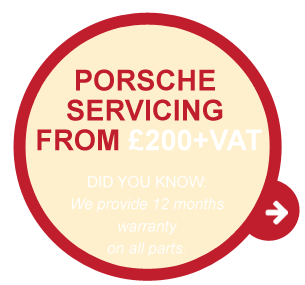 Whether your Porsche is in need of a service, repair or something different – We have it covered. 911 SBD Expert ServicesFor minor repairs to major servicing, you have come to the right place. Whether you are in need of a small service, major repair work or maybe even fault finding – we are the experts to help. The team at 911SBD have a wealth of knowledge and experience, and our passion for Porsche allows us to be on hand to fix any problem. 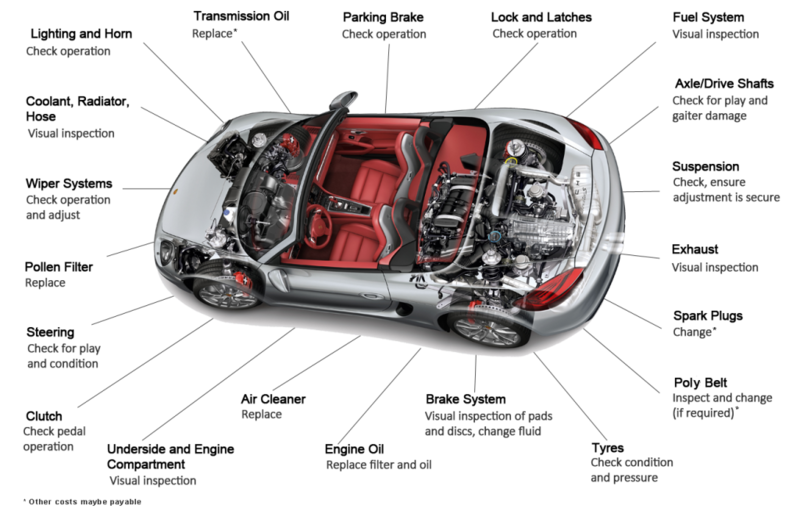 Porsche Services by Porsche ExpertsAll the services you need to keep your car in tip-top condition. When an issue arises you will want your car to be looked after by experts, and as trained and experienced Porsche experts, we take pride in offering more than just your basic car service. Contact us to find out more. At 911 SBD we offer the full range of Porsche services; including minor services right through to major repairs all to keep your Porsche on the road and running smoothly. Contact us to find out more. 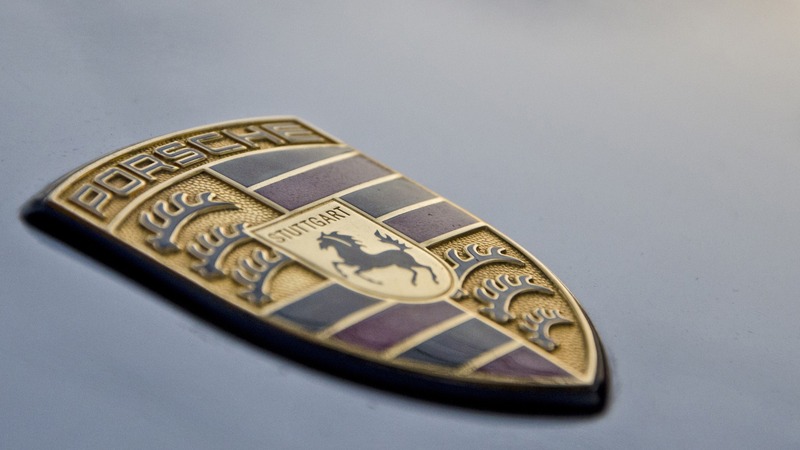 We want to ensure your Porsche is protected in case anything goes wrong and offer a complete 119 point check, reassuring you that everything is good to go. Contact us to find out more.